Apple recently announced the new iPad Pro in both 10.5 inch and 12.9 inch. Sure, the new iPad Pro is powerful and can replace a computer (or so Apple claims), but we all know that we do not really want to do heavy-typing using the virtual keyboard on an iPad Pro screen. I’m still using an iPad Air (the original) and I tell you, nothing can beat typing on a physical keyboard – especially if you are a heavy user (I’m still using the Logitech Ultrathin Keyboard Cover at the moment. 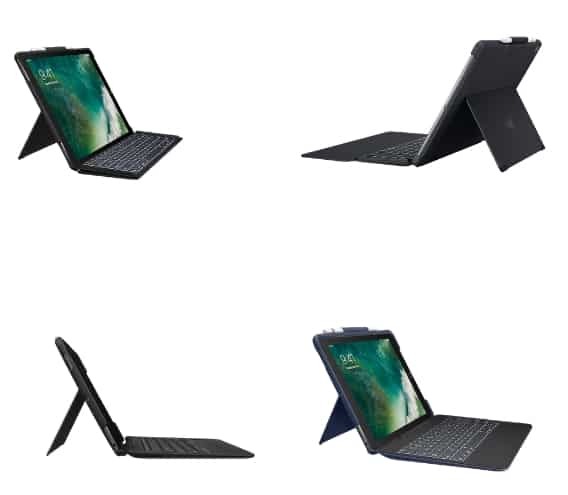 For the new iPad Pro, Logitech has announced an all new Logitech Slim Combo which is an iPad Pro case that comes with a detachable backlit keyboard and a Smart Connector for a snappy pair-up with the iPad Pro. Thanks to the Smart Connector support, the Slim Combo does not have any internal battery so it does not require any charging whatsoever (i.e powered directly by the iPad Pro). Therefore, there are no cables to worry about here. Logitech Slim Combo offers you different viewing angles so you can use your iPad Pro more comfortably for different needs (such as typing a document on a flat surface, or for watching a Netflix video). 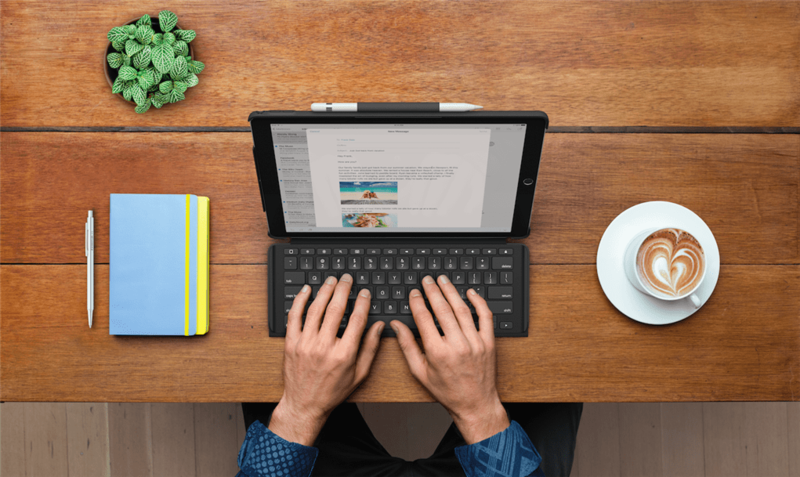 With a full-sized keyboard and 3 adjustable backlighting support, it looks like the Slim Combo would be the best companion to carry with on the plane, or even when you need to type something quickly on the lap. It also has dedicated media control keys and iPad Pro functionalities buttons. And if you have an Apple Pencil, it even has a holder for that too. The Logitech Slim Combo is available for purchase now in Australia (AU$199.95 for the iPad Pro 10.5″, and AU$229.95 for the iPad Pro 12.9″). 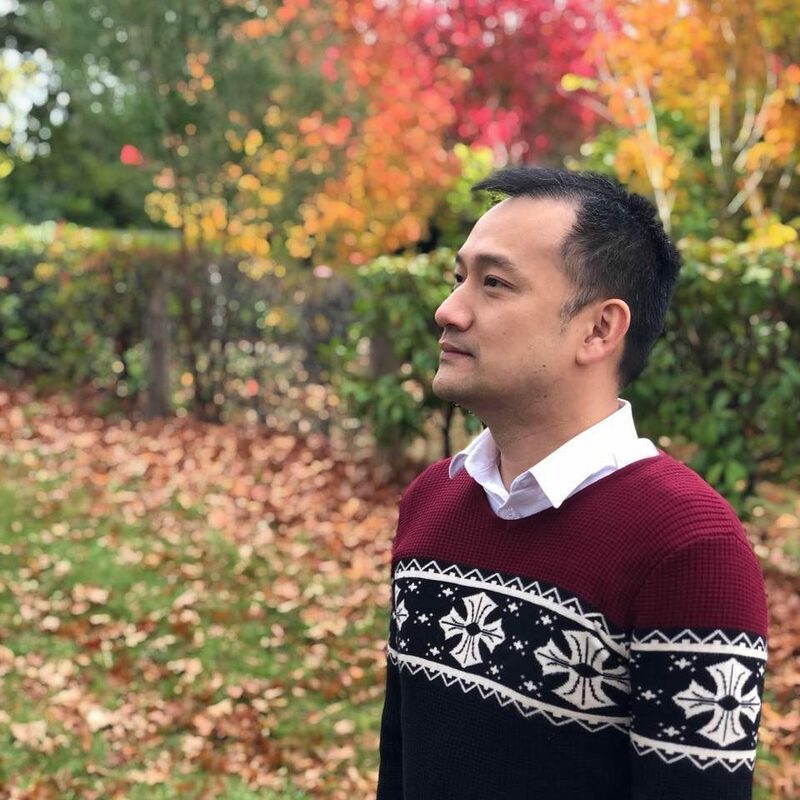 You can either pick the Black or Classical Blue for the colour. You can purchase them at Apple retail stores, apple.com.au, and through Logitech.